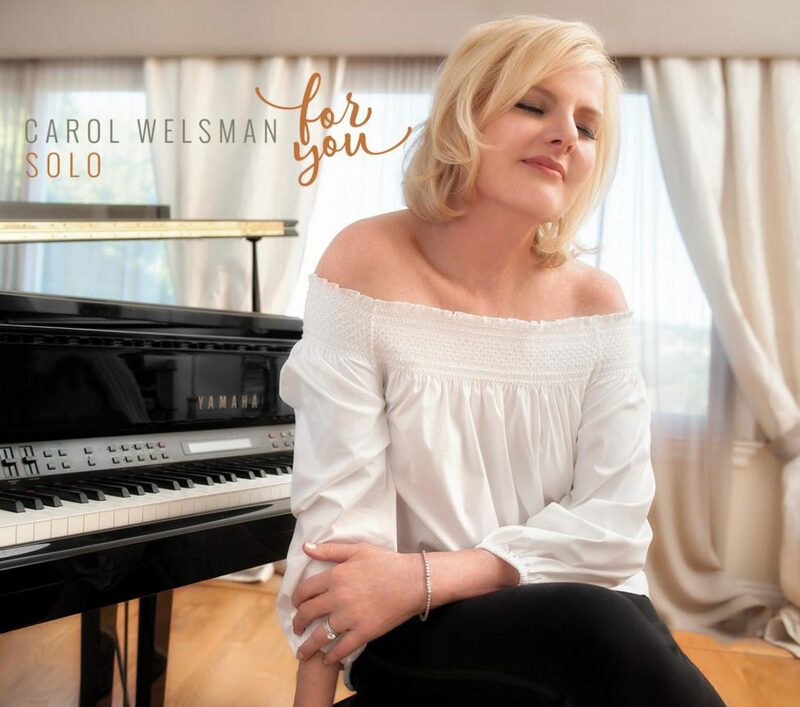 CAROL WELSMAN | Official site of the Canadian female vocalist. 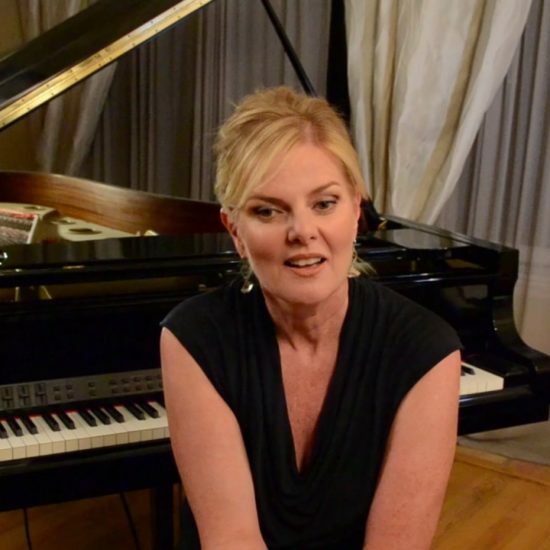 For You is available now for digital download! iTunes/Google PLay Get it now! Stream on Spotify – Add to your playlists!